A Conservative councillor in Cambridgeshire has so far refused to resign despite moving out of the county. Wisbech Town Councillor, Stephen Brunton, moved to Lincolnshire to be with his girlfriend last year and hasn't been to a council meeting in almost 6 months. If he doesn't attend a meeting by 22nd May then he will automatically be barred and a vacancy will be declared. 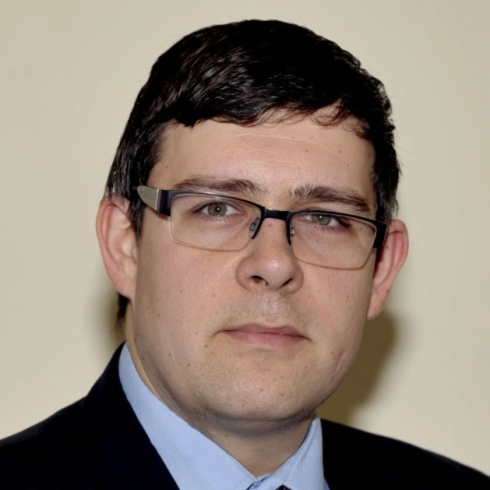 Cllr Brunton told the Wisbech Standard that he can still effectively represent his constituents despite living over an hour's drive away from the town because he visits family there regularly.